Kim Kardashian and Kanye West got engaged last October, and since then, the "Keeping Up With the Kardashians" star has become quite a fixture in Paris while planning her upcoming nuptials. Set to wed on May 24, Kim has made lots of trips to the City of Light with her fiancé. When they're in town, they reportedly make sure to hit all up their favorite places, including famous design houses and French-food hot spots near Place de la Concorde, PEOPLE reports. Let's just say Kim and Kanye don't skimp when it comes to travel. Their home away from home is Paris' most exclusive residence hotel. The pricey pad requires pre-acceptance just to access the hotel's website, and rates run from 1,500 to 15,000 euros per night for the sky-view penthouse with a terrace. And you can't visit Paris without appreciating the fashion. Kim and Kanye allegedly enjoy close relationships with famous designers, such as Givenchy's Riccardo Tisci, Stephane Rolland, Karl Lagerfeld and Balmain's Olivier Bousteing. 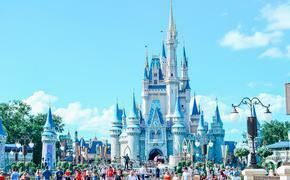 "They've visited many times," one design-house source tells PEOPLE. "Kanye will sit and talk about the art and styling for hours. He's knowledgeable, and Kim has been quietly visiting here for years, spending time in the atelier where the dresses are made. She's really interested in the process and is fascinated by the hand work and the details." As far as dining is concerned, Kim and Kanye choose the same two restaurants when in France. They either grab lunch at popular bistro L'Avenue or chow down on fancy cheeseburgers at Ferdi's. And they never forget to spoil 11-month-old baby North, or themselves. Kim and Kanye always make sure to stop in their main shopping spot, Balmain, where they reportedly spent $25,000 on pre-wedding accessories and gift purchases in April. 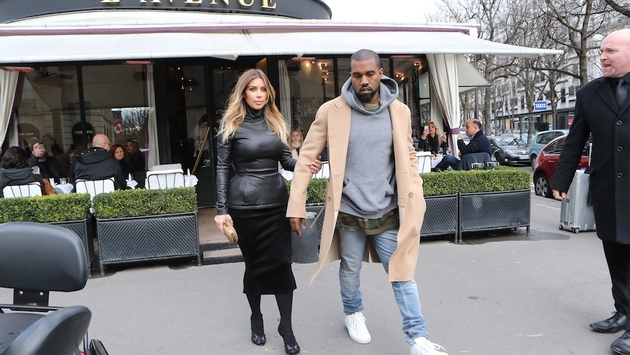 It's obvious that the soon-to-be Mr. and Mrs. West love everything about Paris. What's your favorite part about Paris? Tell us in the comments section!